Access Locksmith And Security is a mobile locksmith that offers a wide variety of services ranging from re-keys to lockouts. Our licensed technicians can assist you with your automotive, residential, commercial, or emergency needs. Fully licensed, bonded and insured, you can count on us to provide the type of high quality service you would come to expect. 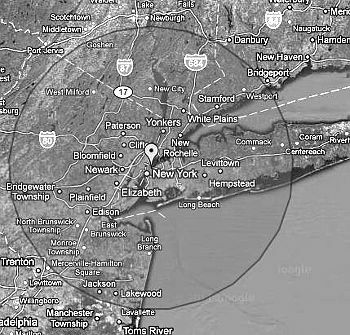 Access Locksmith And Security is owner operated and has been servicing New York for over 16 years. We provide professional high quality locksmith services including residential, commercial, safes, automotive, and 24 hour emergency services. We also open, supply, fit, replace and repair all types of locks, ensuring your security and providing you with peace of mind. We always offer competitive prices and fit your custom Locksmith needs. All the technicians are committed to providing excellent locksmith services utilizing the most advanced key cutting machines available on the market today. 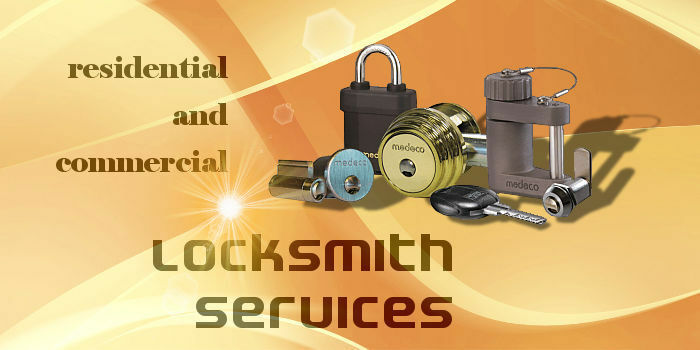 Thanks to our vast knowledge and experience in the locksmithing field, you will be able to save yourself time and money and rest assured that someone has got your back in an emergency locksmith situation. Experience is the key to saving hundreds, if not thousands of dollars on any lock and key service. 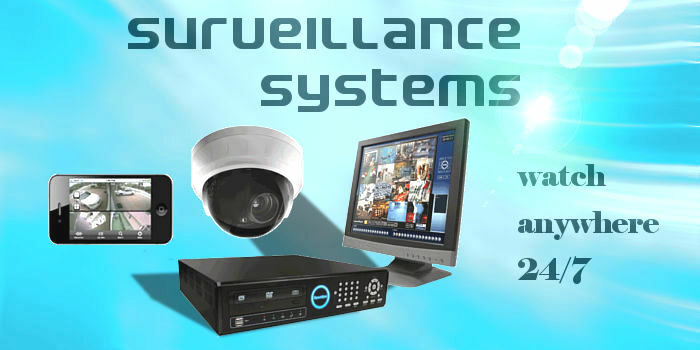 Let an experienced technician determine the best combination of services that will best suit your home security needs. 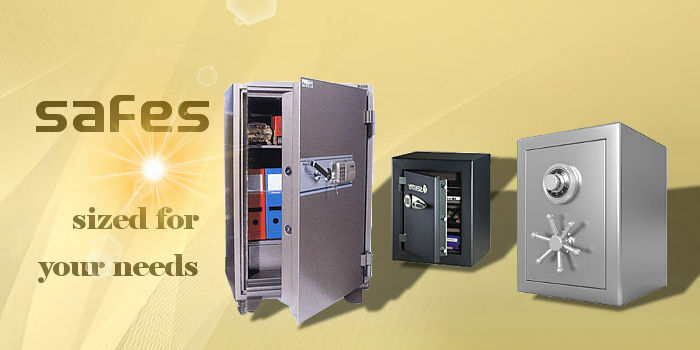 Access Locksmith And Security is a trusted name in the industry that you can count on.